We didn’t want to drive right into the centre of Buenos Aires with The Beast and fortunately found out that there was a campsite in the suburb of Tigre. 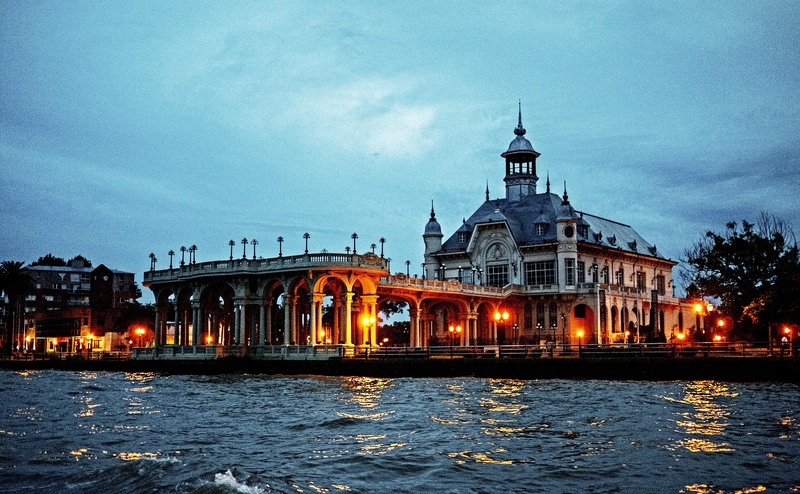 Tigre is to the North of the city and is surrounded by a delta which provides a maze of rivers. It is where the Portenos (BA residents) go at the weekend to get out of the city. Driving to the campsite we turned down the road our GPS was telling us it was on. The road turned to dirt and we could see a river at the end. We were pretty sceptical that a campsite existed. However we got to the end and after shouting through a locked gate the retired couple, Beatriz & Angel, came out and opened up for us. 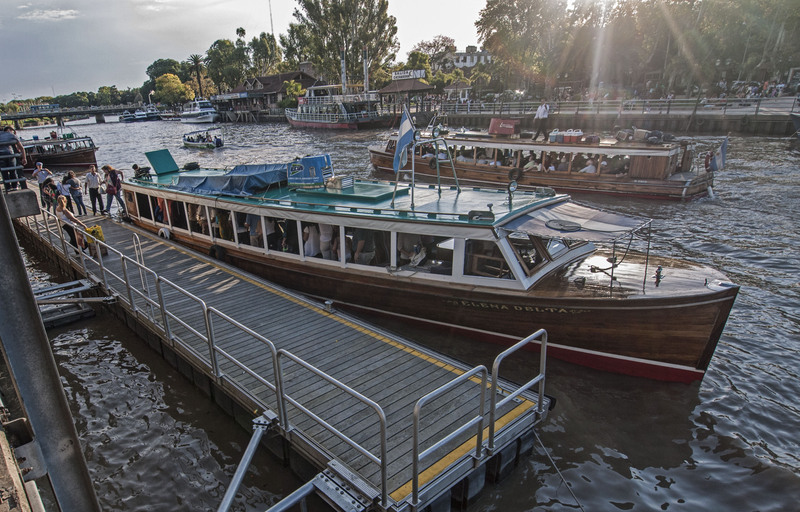 The small campsite is right on the river and has its own dock where river taxis and launches can dock making it very convenient for travel. 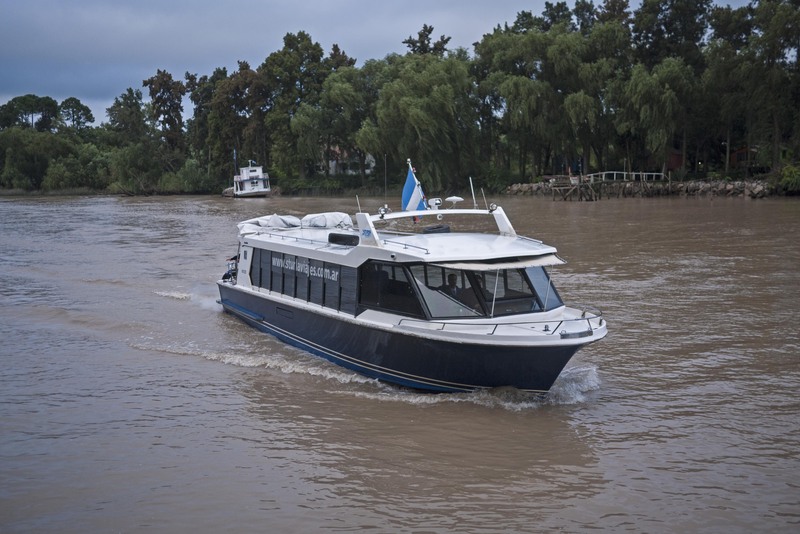 In fact Beatriz explained that there was a commuter boat once a day (excluding weekends) that went straight to BA from the dock at the campsite. L’Hirondelle, the campsite, has a lovely setting but is a little rundown. It would be absolutely beautiful with some work as the location is superb. Beatriz however is a wonderful hostess and couldn’t have been more helpful or friendly. 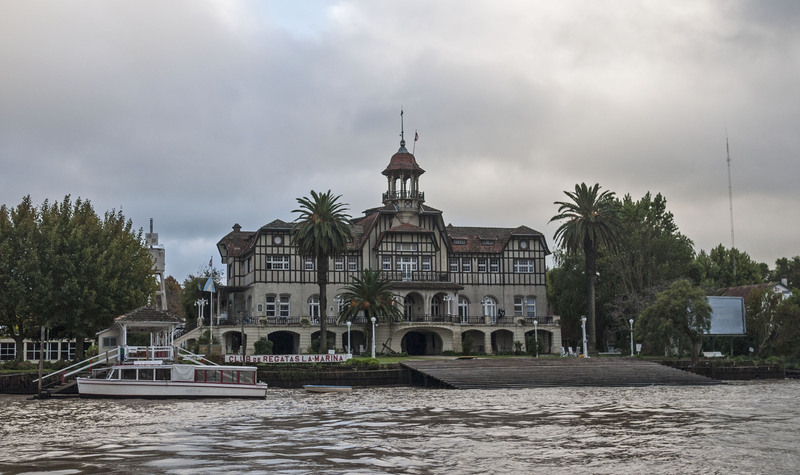 Tigre itself is a very pretty suburb and well worth exploring in it’s own right, not just using as a launching pad for Buenos Aires.